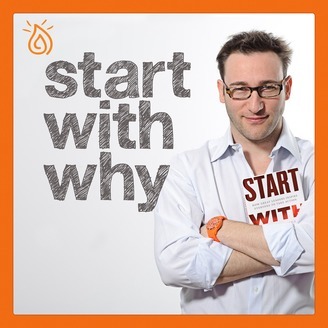 So many people are inspired by the Why and The Golden Circle. This podcast exists to deepen our understanding of The Golden Circle so we can better harness the power of Why. 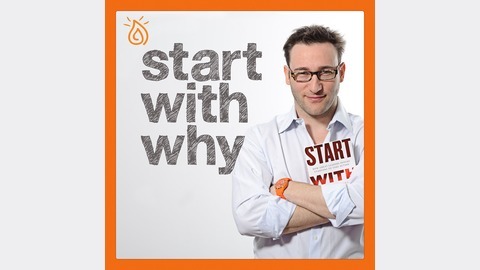 David Mead and Stephen Shedletzky from the Start With Why team share stories and interviews with people who are living examples of putting the Why into action. GO DEEP!!! In this episode, we tackle the world of football. We speak with Matt Baasch from Minnesota State University Moorehead. Specifically, we dive into their Four to Win Character Development program and find the parallels that can benefit and inspire any organization or individual.